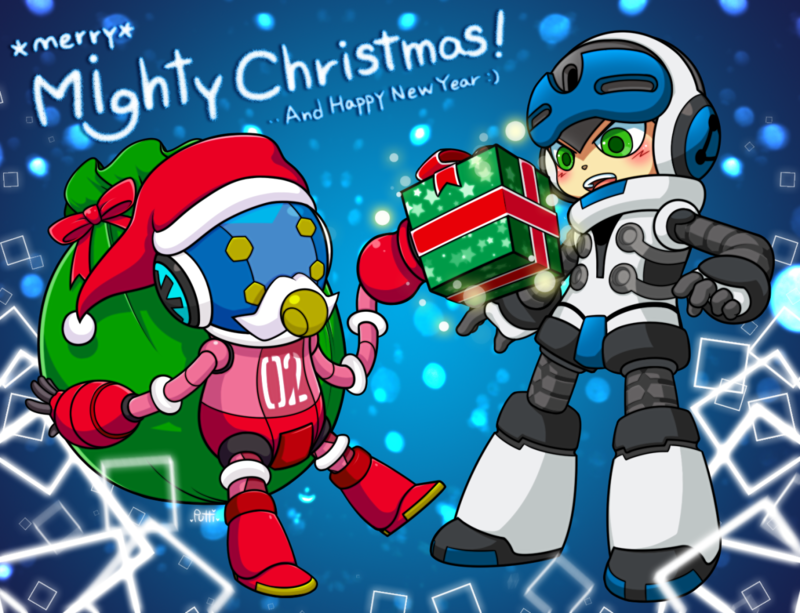 (left) A Christmas Mighty No. 3 by Pontata, AND (right) one by Putti! パーマリンク	Mighty No. 28550 TheBlueMegaman 2015/01/21 14:05.